A rainy and grey Tuesday saw the delegation of Asian Development Bank (A.D.B.) leaders visit the development projects it funded in the hills of Aleisa. 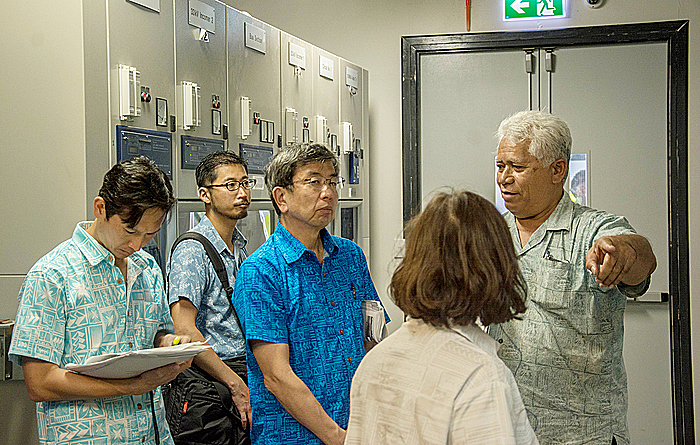 Guided by the Ministry of Finance and the Electrical Power Company, President Takehiko Nakao and his colleagues visited a beneficiary of the AgriBusiness Suport Project, and the hub of the Power Sector Expansion Project, the Fiaga Power Station. The AgriBusiness Support Project launched in 2017 and intends to help finance business in agriculture by working with the banks. The A.D.B. contributed US$5 million in grant funding to the project, which was topped up by the Government of Australia. After touring SV Green, a vegetable market supplier, Mr Nakao said the impact is clear. “It’s nice to hear that people are starting to have agriculture as a business, instead of just subsistence,” he said. At Fiaga Power Station, the delegation was guided by Electric Power Company project manager Fonoti Perelini Perelini, who showed off the impressive transformers, batteries and engines. A.D.B spent US$15.39 million in grants on this project, and US$26.61 million in concessional lending, alongside loans and grants from Australia, Finland and Japan. “I’m so impressed by the very systematic management of the power using renewable but also diesel to back up the baseload,” said Mr Nakao. “It’s managed in a very comprehensive system and I was impressed by that,” he said. “We have spent a lot of money, and I think the Government has used this money in a very efficient way,” said Mr Nakao. Minister of Finance Sili Epa Tuioti said he was pleased the president was able to visit the sites. “I think it’s significant in the fact that it’s the first time the president of the Asian Development Bank, the main provider of the funds to many development projects, for him to come and see what is happening on the ground,” said Sili. 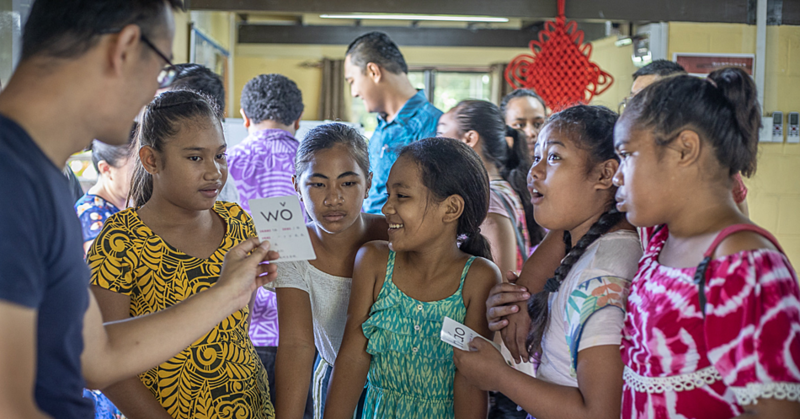 “It’s going to give him the confidence to know we’re spending the money as we’ve agreed to, that the projects are up and running and that they are contributing to the social and economic development of Samoa." The Minister said he hopes the visit will help the bank not only see their current projects, but to learn what Samoa may need in the future. He said he was particularly happy to learn A.D.B. 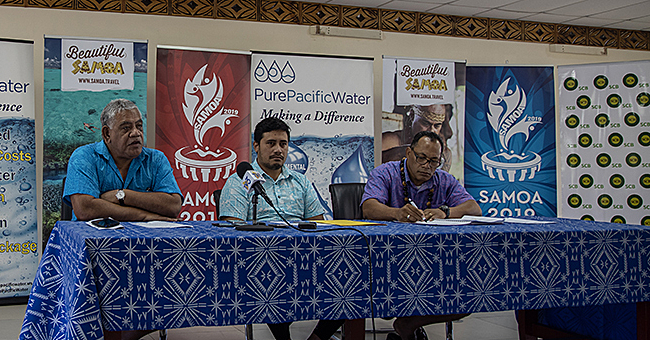 will continue giving Samoa grant funding instead of loans. “It’s all going to be grant money, that’s music." 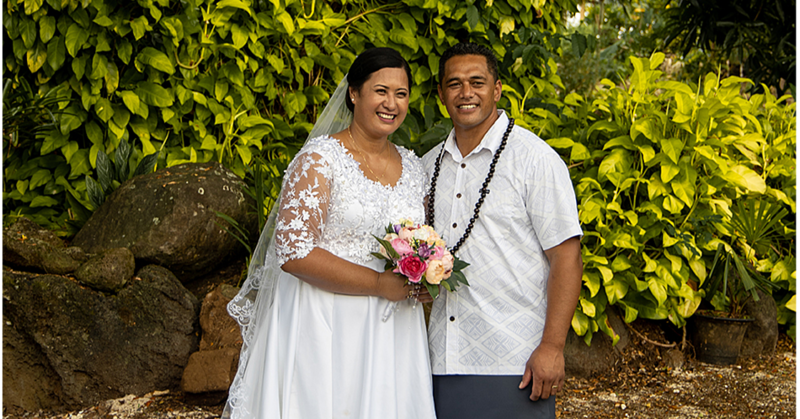 “Obviously there are many things like infrastructure we want to upgrade to make sure our infrastructure is resilient so his visit here will help him appreciate where we are coming from,” said Sili.